Backstage Biker Bash 2014 goes country! 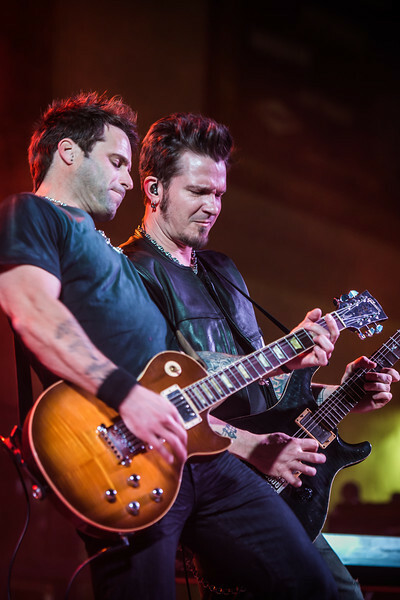 It feels like Carolina in Arizona this year with Parmalee performing live, in concert at Chester's Harley-Davidson on March 28th, 2014! Special Guest, All American Country Girl, Chelsea Bain, will also be performing in this INCREDIBLE COUNTRY MUSIC LINE-UP in Mesa, Arizona!